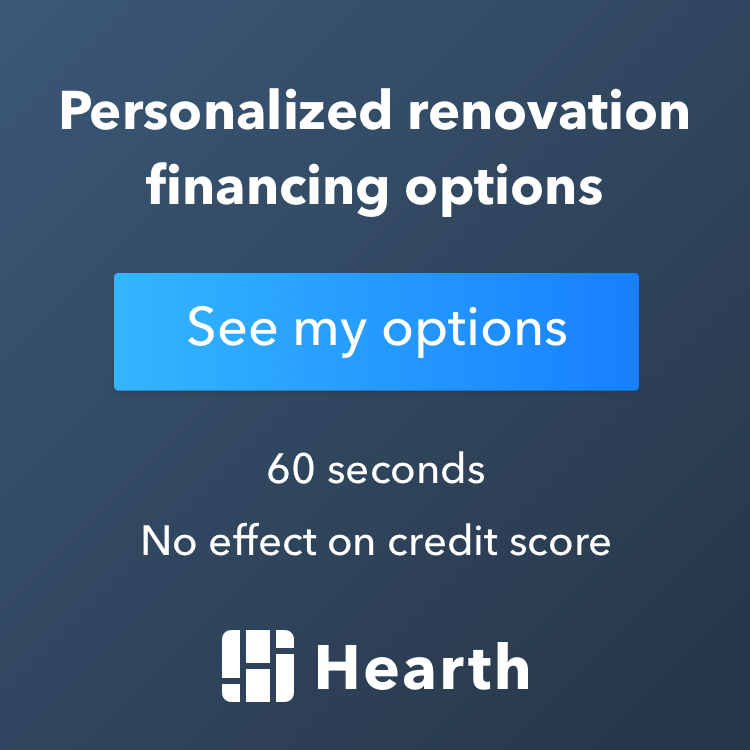 What is the breakdown in cost for a kitchen remodel? Before getting to the breakdown of cost, let’s talk about establishing a budget. Having a budget for your kitchen remodel is the first step in the remodeling process. As always, there are a few different ways to determine your budget. Perhaps, you could invest a percentage of you home value…say, 10-15 percent of its value. If your home is worth $500,000.00 then you could invest $50,000.00 to $75,000.00. With this you may have to make some very tough choices on the scope of work. If you are thinking of making some drastic changes to the existing layout and structure of your home, then the above method will most likely not work, and your budget may come down to what you are willing and able to invest. To get a better understanding of costs and to address the distribution of dollars for a kitchen remodel let’s start with the basic construction categories we use for our proposals, briefly discuss each category, and then layout the percentages you may expect for your remodel. Kitchen Remodeling Percentages can vary from project to project. Project Preparation – 3% to 5%: Filing for a building permit, cost of the permit, creating a schedule, installing dust and floor protection. Demolition – 3% to 7%: This will vary based on the scope of your remodel. Framing – 3% to 7%: Almost all kitchen remodels require some framing. Windows and Exterior Doors – 5%: Removing and replacing windows and exterior doors. If moving locations, then the framing will go up. Mechanicals – 12% to %20: This is plumbing, electrical, heating and air conditioning. Insulation – 3% to 4%: Most remodels require the insulation to be removed to complete rough-ins of mechanical, and new insulation is needed as well. Drywall – 3% to 7%: Based on quantity removed, drywall to install new lighting, plumbing, etc. the scope can vary. Flooring – 7% to 11%: Flooring ranges from LVT, hardwood, engineered, carpet and tile. Mill-work – 5% 9%: New doors, new windows and casing for both. Base trim, crown molding, and wainscoting. Painting – 6%: Walls, ceiling, and interior mill-work finishing. Cabinetry and Hardware – 20% to 35%: Cabinetry can range from refacing, semi-custom to full custom. Countertops – 10%: Depends on amount and type of stone. Disposal/Job Site Cleaning/Final Cleanup: 2% to 6%: Disposal is based on the quantity of dumpsters needed. Job site cleanup throughout the project, final cleanup is removing our items from your home. Then bringing in a professional cleaner. From project to project these percentages will change, it truly does depend on the overall scope of work. Next week I will take this one step further and talk about the different categories of remodeling from basic to premier. Although the percentages will change, the same principle will apply to bathroom remodels, basement remodels, and additions. Give Excel Builders a call at 612.524.5804 to get your next remodel started. Check out our kitchen remodel cost estimator. We primarily service the MN cities of: Minneapolis, Chanhassen, Chaska, Eden Prairie, Minnetonka, Edina and Wayzata, but are not limited to these cities. 1 What is the breakdown in cost for a kitchen remodel? 1.1 Kitchen Remodeling Percentages can vary from project to project. 1.2 Give Excel Builders a call at 612.524.5804 to get your next remodel started.